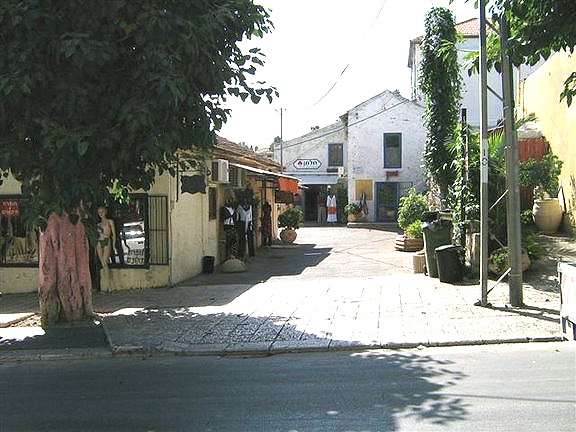 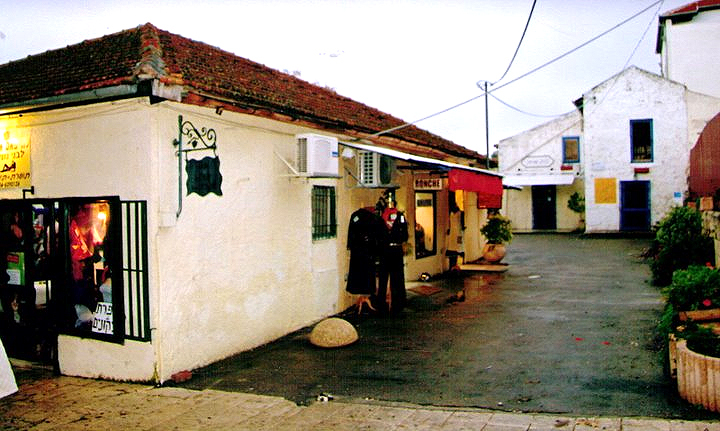 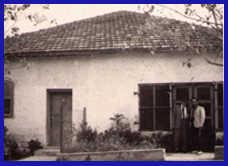 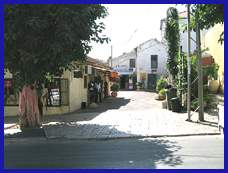 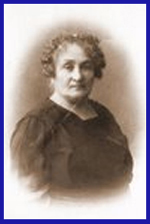 history of bashan family Current view of Karmel Mizrachi, the wineries of Zikhron Ya'aqov.>. 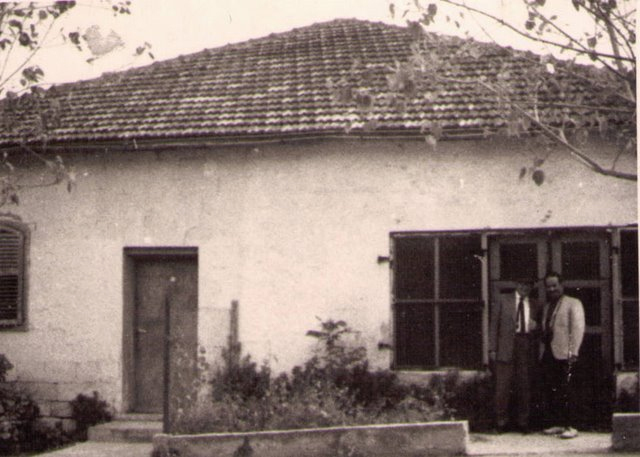 circa 1960. 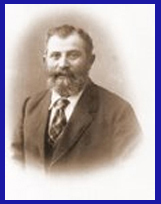 His son David is on the left.